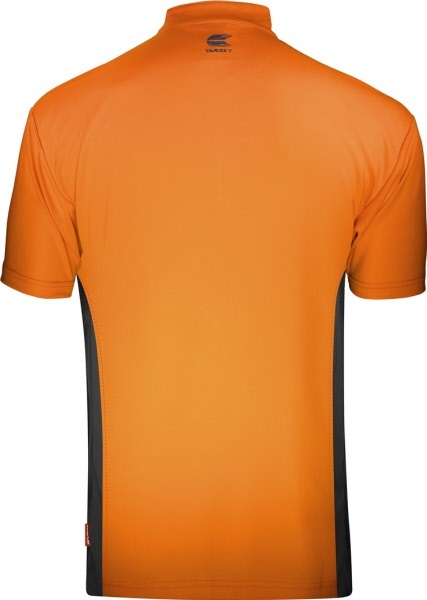 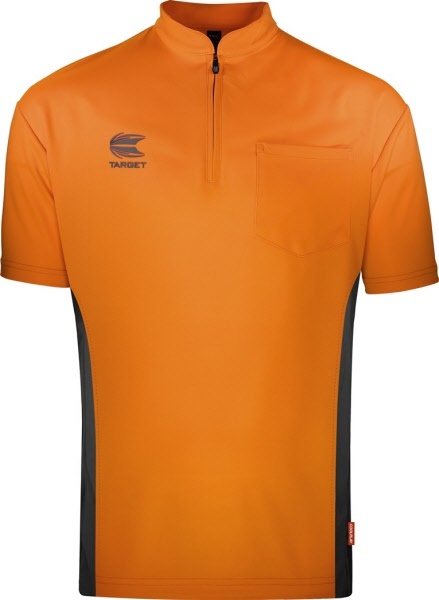 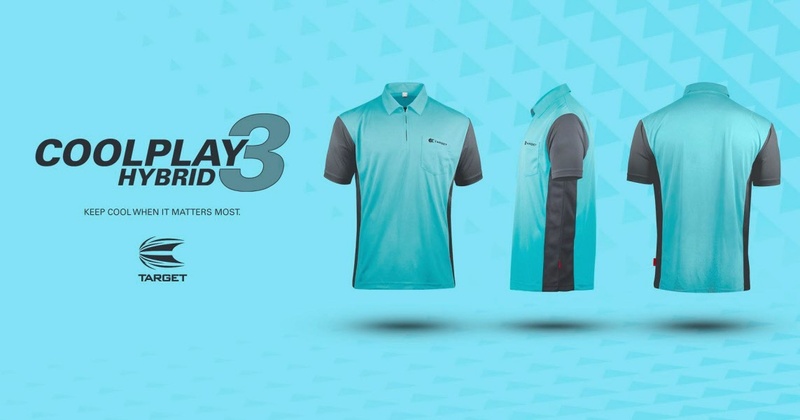 The innovative Target Coolplay has been modernised with a cutting-edge collarless twist for a more stylish shirt design. 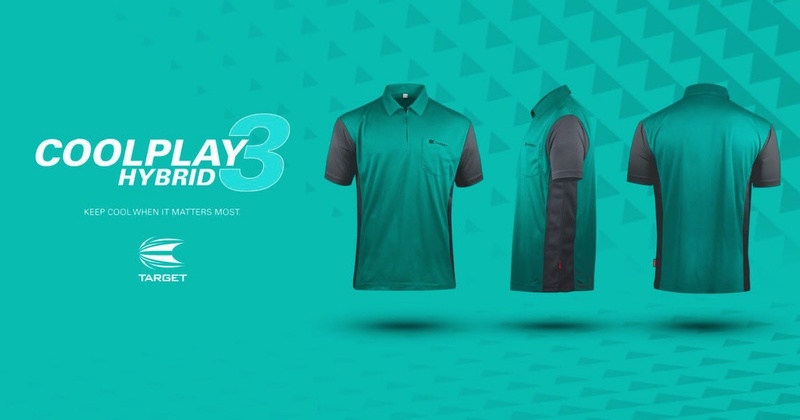 Featuring a subtle grandad collar providing the Coolplay shirt with a contemporary design detail which is sure to provide stand-out. Designed with an intuitive ventilation system that keeps you comfortable when it matters most. 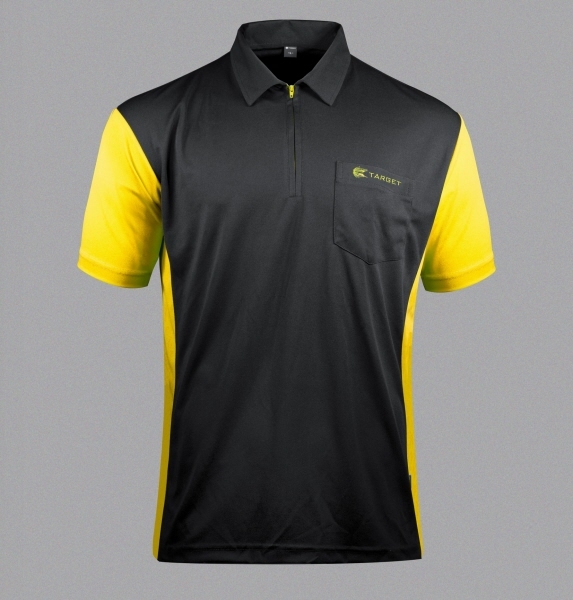 Featuring the newly designed Gel membrane logo for a crisper, more modern look. Made from a high performance microfibre fabric that has been specifically designed to wick sweat away from the body and move it to the fabric surface, where it evaporates helping you to stay dry. 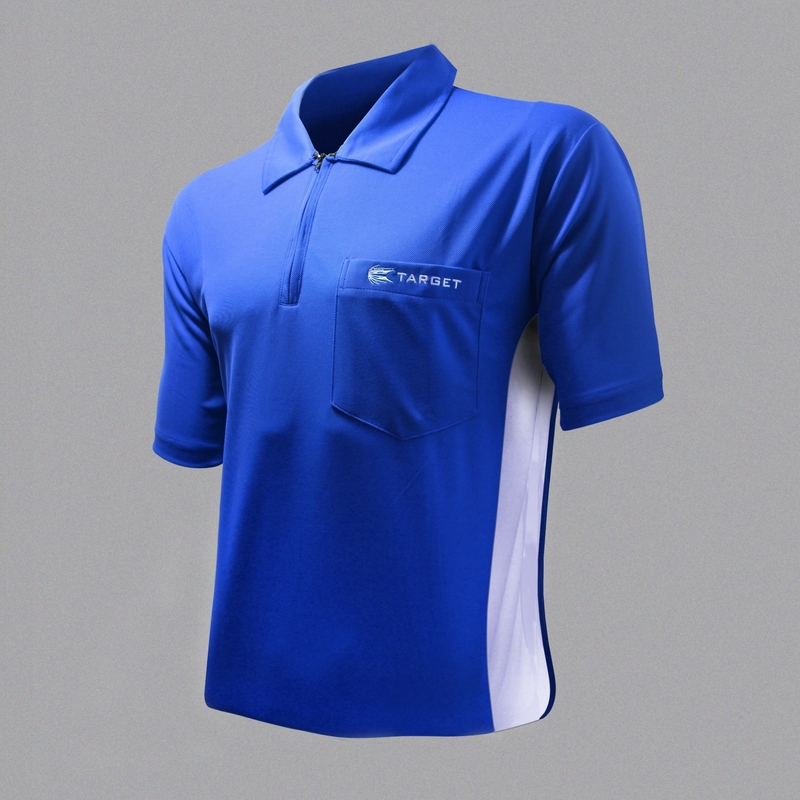 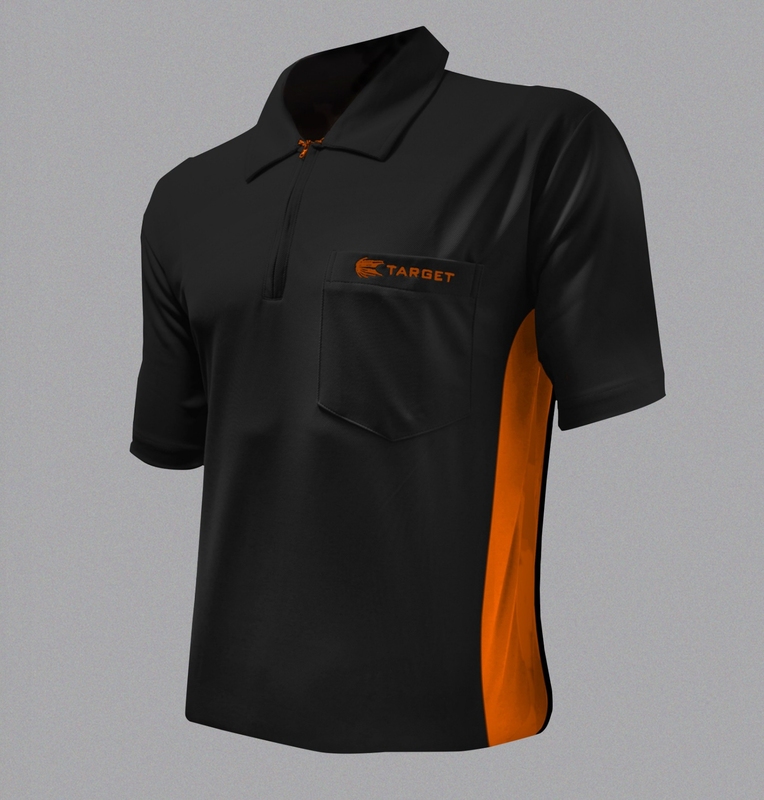 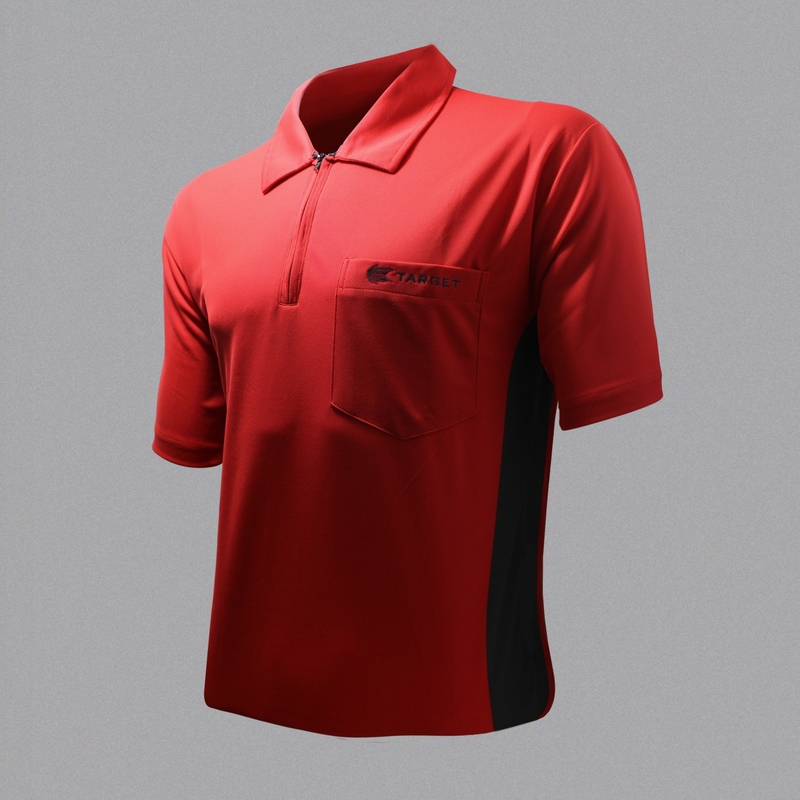 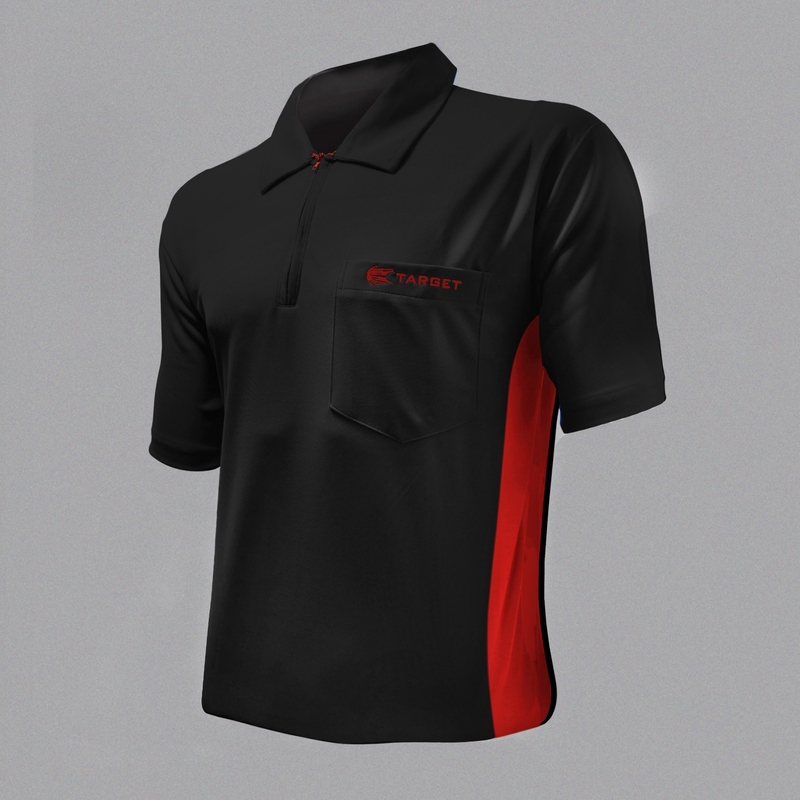 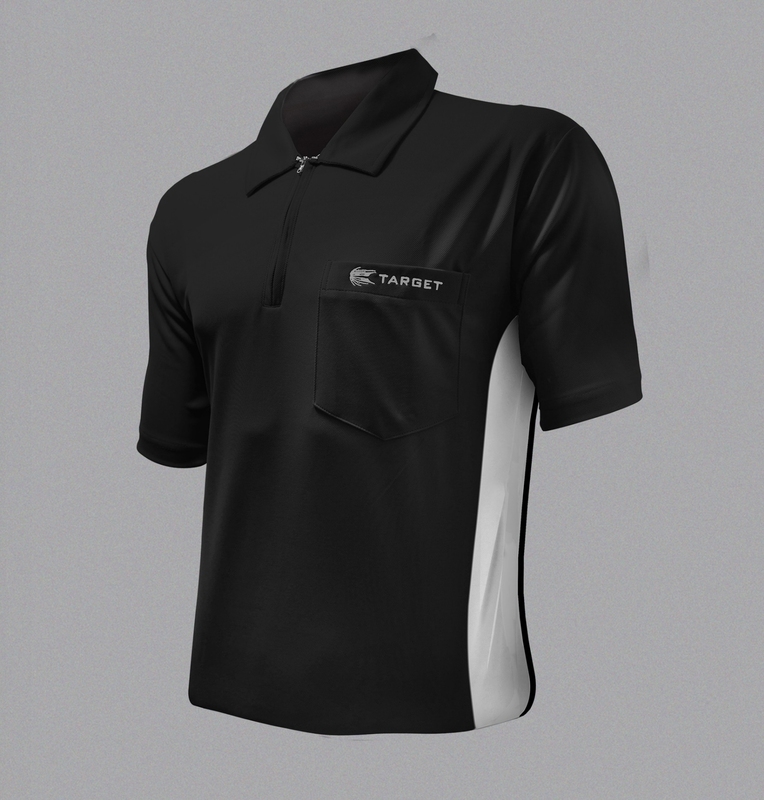 The innovative Target Coolplay has been modernized with a cutting-edge collarless twist for a more stylish shirt design. 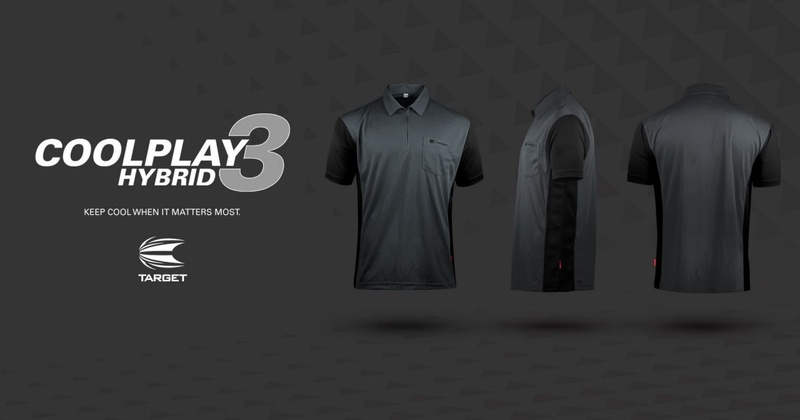 Featuring a subtle grandad collar providing the Coolplay shirt with a contemporary design detail which is sure to provide stand-out. 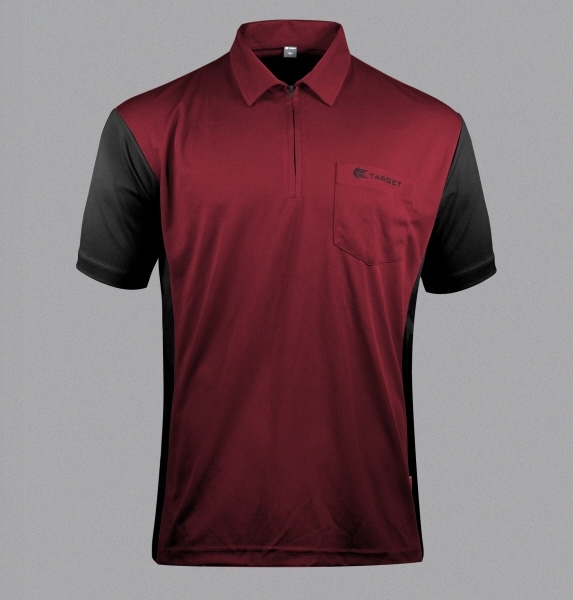 Designed with an intuitive ventilation system that keeps you comfortable when it matters most. 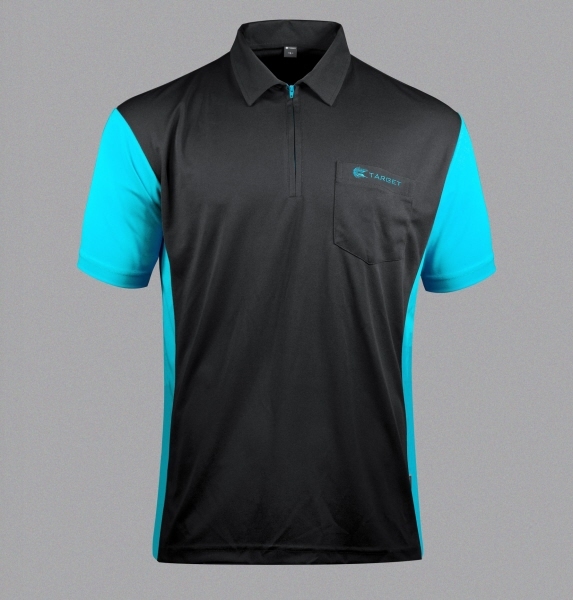 Featuring the newly designed Gel membrane logo for a crisper, more modern look. 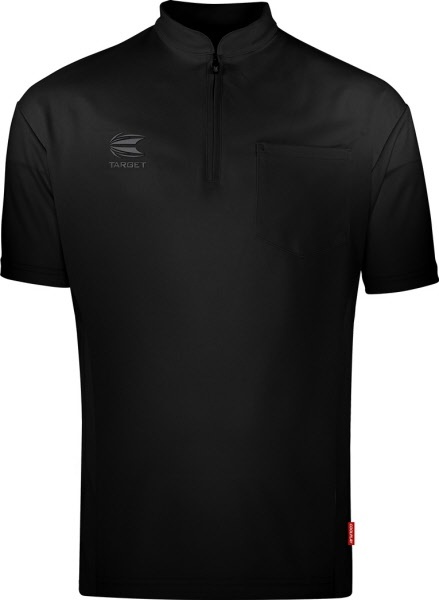 Made from a high performance microfibre fabric that has been specifically designed to wick sweat away from the body and move it to the fabric surface, where it evaporates helping you to stay dry. 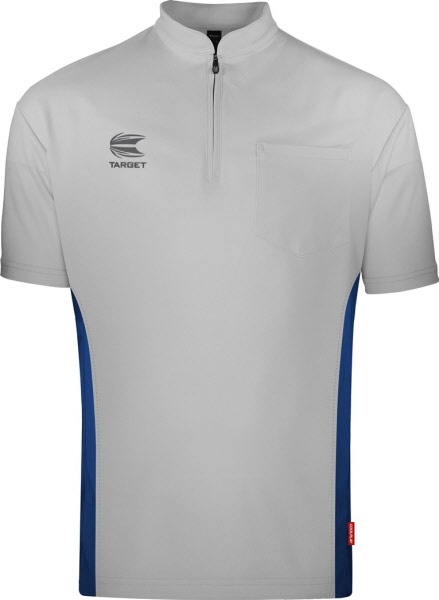 Introducing the new 2018 authentic dart shirt of Wayne 'Hawaii 501' Mardle. In true 'Hawaii 501' style, this dynamic shirt design will help you inject a bit of colour into your game and stand out from the crowd. 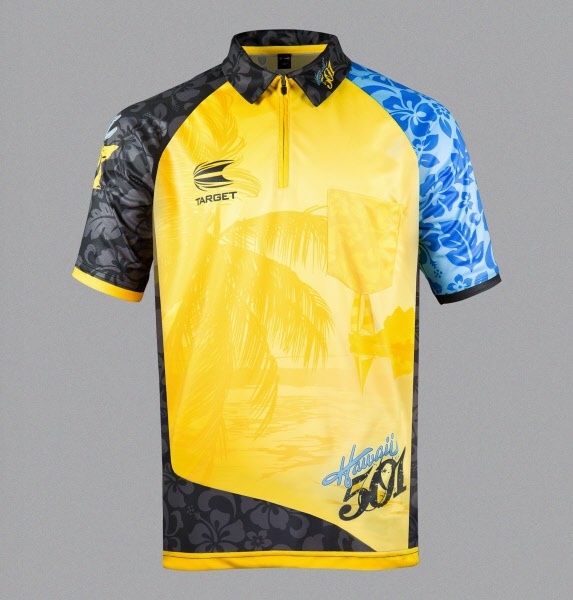 The tropical design was inspired by Wayne’s love for all things bright and colourful.